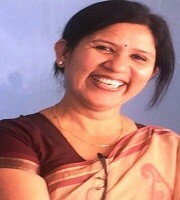 Vinita Basantani is Head, Department of English, M. U. College of Commerce, Pimpri, Pune and Ph. D. Supervisor of Savitribai Phule Pune University, Pune. She is a member of Maharashtra Sindhi Sahitya Academy. Her area of interest is Indian Writing in English, particularly, Parsi and Sindhi writing. 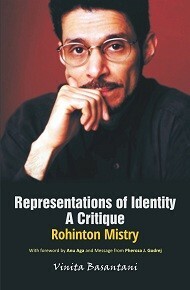 She has authored a book Zoroastrian World View and Parsi Life & Problems: Rohinton Mistry and a dictionary of Sindhi Synonyms. She has edited 2 books and published many research papers/articles in books and journals.